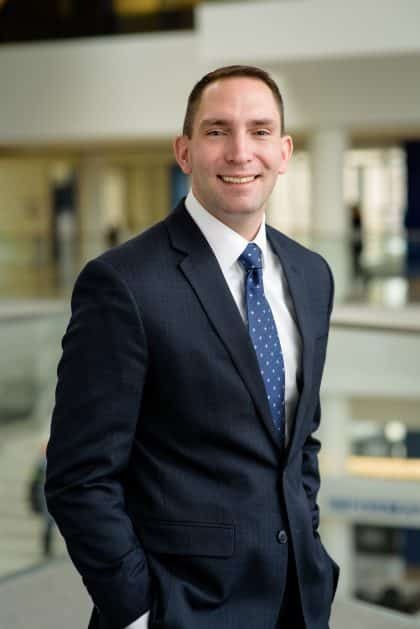 The University of Massachusetts Lowell (UML) welcomes Derek Berger as its new Associate Vice Chancellor for Development. Derek comes to UMass Lowell from Ivy Tech Community College of Indiana where he served as the Vice President of Fundraising. As UML’s Associate Vice Chancellor for Development, Derek will serve as the second highest-ranking member of the University advancement team and will partner with other senior leaders to achieve fundraising goals and maximize the level of support for the University. He will be responsible for overseeing the major gift and annual giving efforts of the University and managing his own portfolio of principal gift prospects. Derek will also direct a team of 14, including the respective Directors of Development for each school/college, major and leadership giving officers, and relevant support staff. Derek brings significant fundraising experience to UML. In his Vice President of Fundraising role at Ivy Tech, Derek led system-wide fundraising, supervised development staff, assisted with development strategic planning and served on campaign planning teams. Prior to that, Derek was the Associate Vice President for Development at Ball State University Foundation where he implemented and managed a major gifts program while serving as a senior major gifts fundraiser. He also served as the Director of Development and Assistant Director of Annual Giving at Ball State. 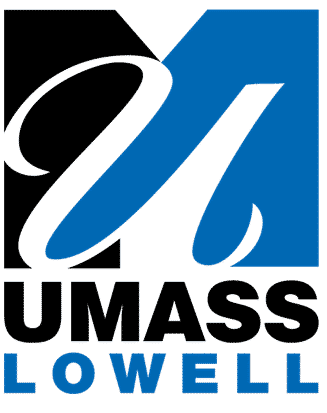 A nationally ranked research university and now the third largest public university in New England, UMass Lowell (UML) offers affordable, experience-based undergraduate and graduate education. UML fosters student success, lifelong learning, and global awareness, as it continues to build on its founding ideals of innovation, entrepreneurship, and partnerships with industry and the community. UML is on the rise and more equipped than ever to prepare thousands of students for real-world career challenges and lives of fulfillment and accomplishment. To learn more about the University of Massachusetts Lowell and its Advancement program, visit https://www.uml.edu/.